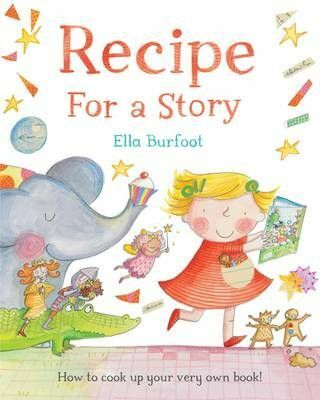 Cooking up a good story is easy if you have the right ingredients! Break some thoughts into a cup, add some characters, sprinkle with full stops and capital letters, and glaze with happy endings. If the proof of the pudding is in the tasting, then this book should make for delicious reading! A charming introduction to the joy of writing and reading stories.